Artist/creativity coach, Deron Cohen, shares his “4 Rules of Creativity” with organizations of all types through the “4 Rules of Creativity Workshop.” During these workshops, the “4 Rules” are put into motion. 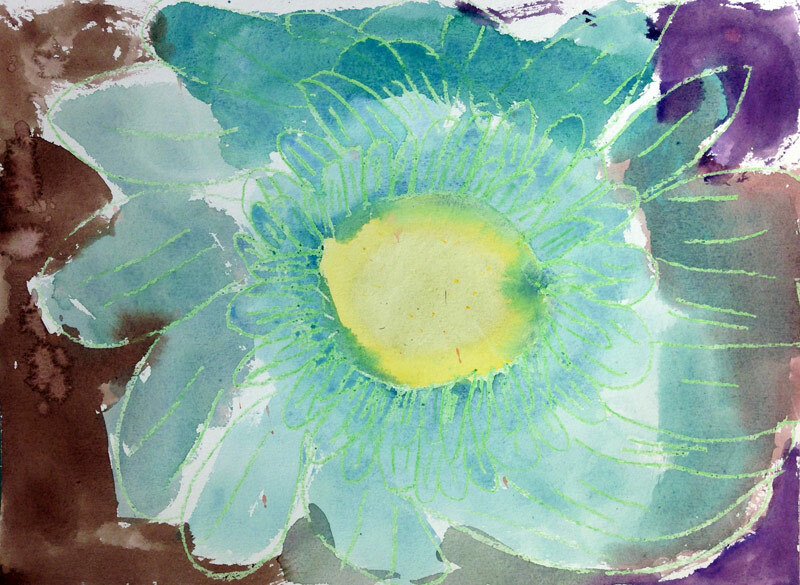 Participants are guided through a step-by-step creative painting process that ignites the connection to Imagination. Its an invaluable creativity exercise where the participant can experience the effectiveness of the “4 Rules” first hand. Its also an unforgettable experience the participant gets to take home and hang on his wall. Strengthen your connection to Imagination (where creative solutions are found). Produce work more quickly and easily. Create more authentic, innovative work. Groups interested in exploring the connection between art making and health. All materials are included and no experience is necessary. Please contact me if you have any questions or if you'd like to book an event. I look forward to hearing from you! My painting couldn't be this good without him. And he gave me quite a few tips on how to improve it even more, lovely details I hadn't thought of before. I just knew she didn't feel finished yet. Thank you Deron, and see you next time!” – Annet S.
From their website: "The marriage between art and wine is one dating back centuries. 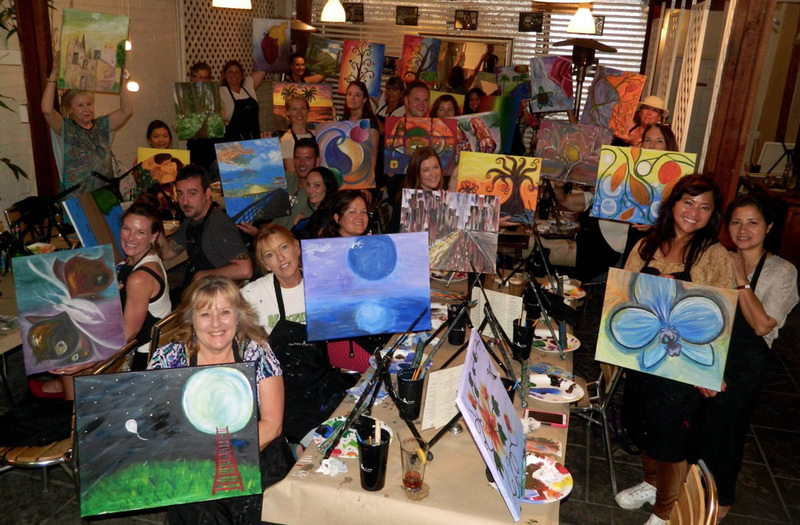 Painting & Vino has taken this great combination and made it a fun, entertaining night on the town. 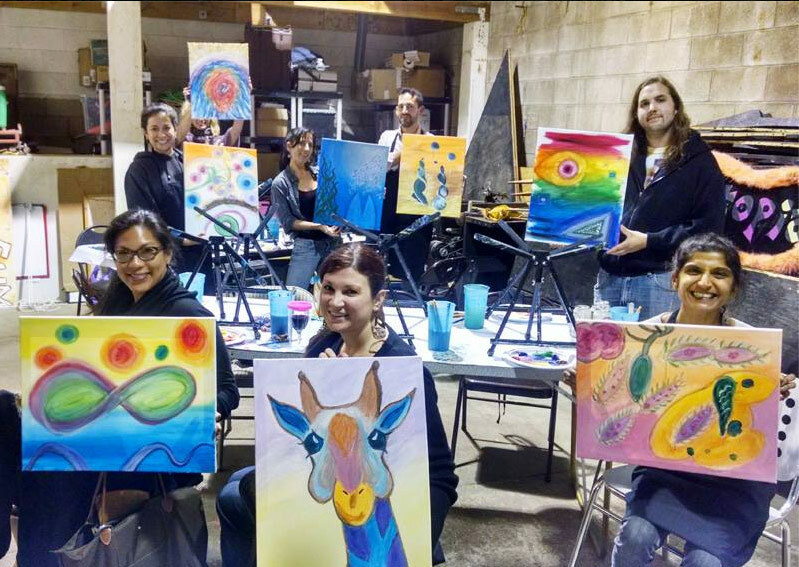 Come out and let our local professional artists walk you, step-by-step, through the process of painting a Van Gogh or one of their own inspired creations while sipping on a glass of vino or your cocktail of choice. All your supplies (canvas, paints, brushes and apron) are provided for you. Plus no experience is necessary; just a thirst for creativity and the passion for a good time." Over the past year, Deron has been teaching children of all ages all over San Diego. 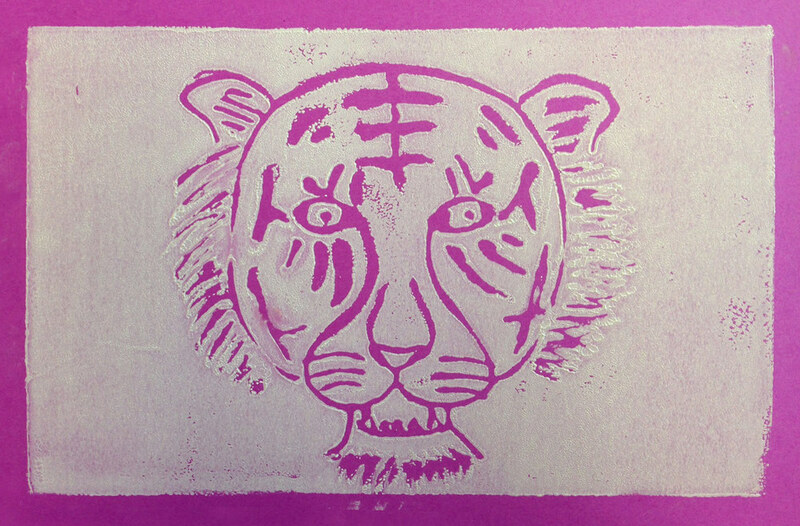 Through Art Reach, Deron has been teaching art to K-middle school age children at under served schools. He has also been working with a couple different homeschool groups with kids ranging in age from 8 to 15. 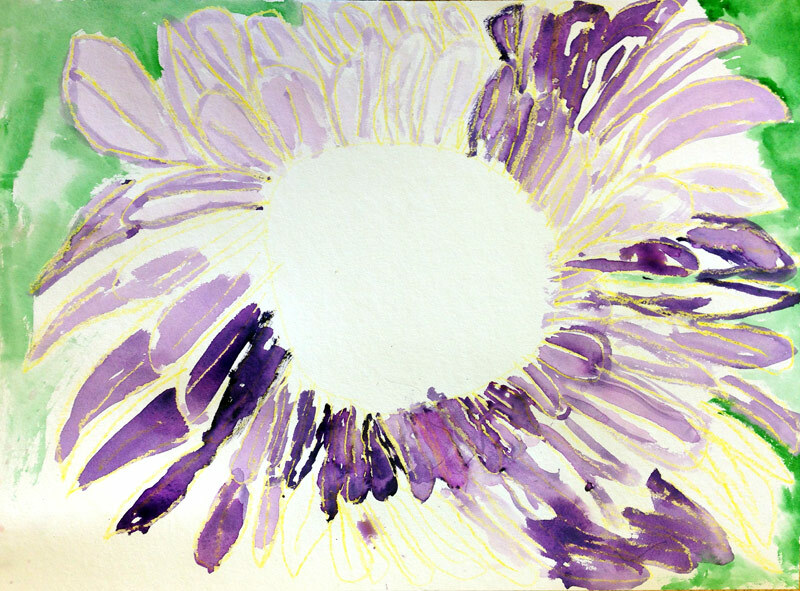 "From January until the end of May this year, I hosted an art class at my house. We had as many as 11 students and worked in a different visual art each month. Deron Cohen was the teacher and we enjoyed him greatly. He was very flexible in letting the kids decide what they wanted to learn next and came up with lesson plans-showing us what would be done each week. Deron is a kind and gentle teacher-and the students all enjoyed his classes. All of them said they learned a lot and produced art they did not know they were capable of creating…! How fun!" -- Barbara M.
Deron is also available for private lessons or teaching groups. Deron has led painting and creativity workshops with a variety of groups from young children to senior citizens and from private parties to company events to schools and to homeschool groups. Recently, Deron has been running creativity workshops with wounded veterans at the Naval Hospital in San Diego. He is comfortable leading a group through a specific painting or through a creative process where each individual's painting turns out completely different. Deron has led team-building exercises involving collaboration through art making, most recently at the IARE Conference in San Diego (Sept. 22, 2015, video coming soon). These fun events are unique and healing, and each participant gets to bring home a memento that s/he created him/herself. Please contact him to set something up.